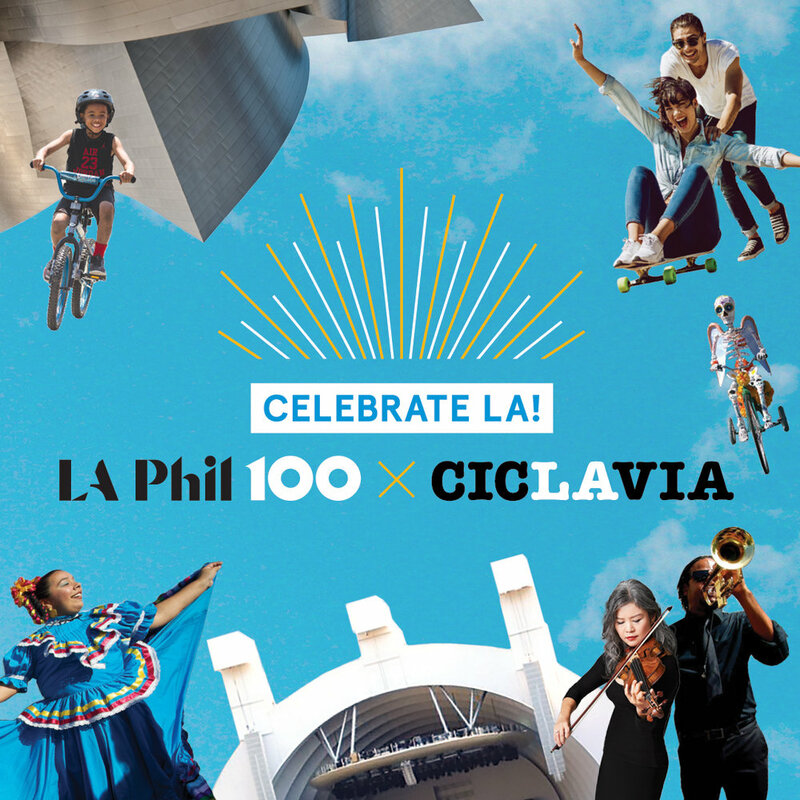 Experience Los Angeles like you never have before when the L.A. Phil kicks off its Centennial season with a massive, eight-mile party. 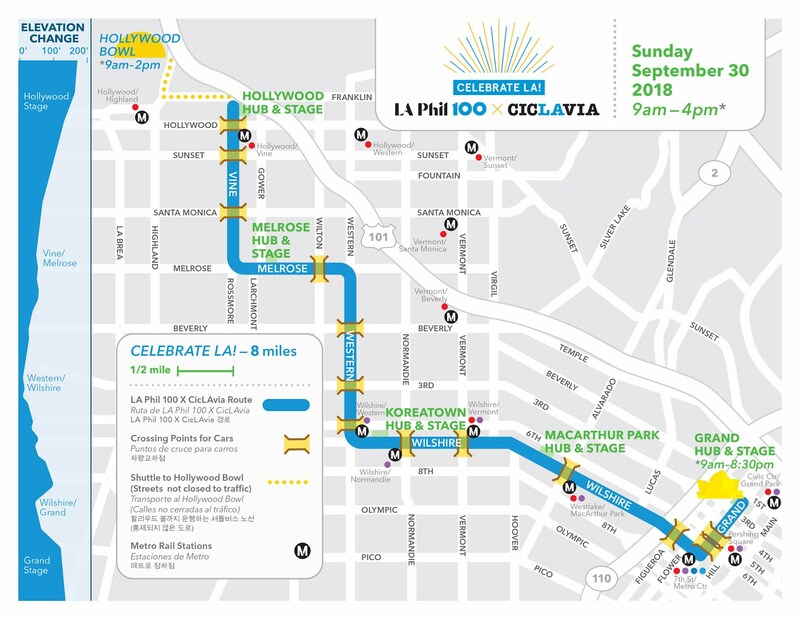 On Sunday, September 30th, CicLAvia is partnering with the LA Phil and Community Arts Resources (CARS) and clearing the roadways between Walt Disney Concert Hall and Hollywood, transforming them into an auto-free zone where you can walk, run, skate, scoot, bike, and wander however you like! Six hubs along the route will feature art, food trucks, screen-printing, kid-friendly fun, and dancing, as well as live music from LA’s best musicians. 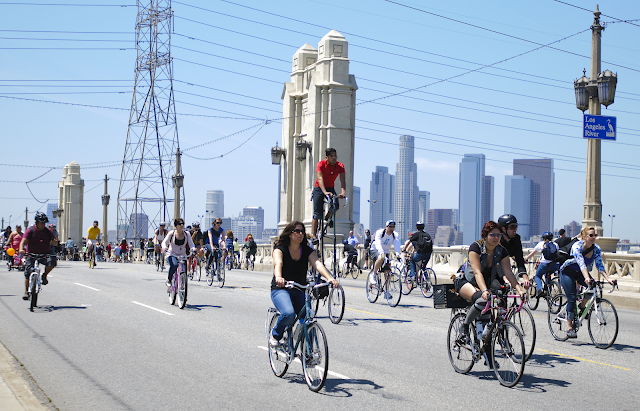 Think of it as an eight-mile free space saved just for you – do with it what you will! 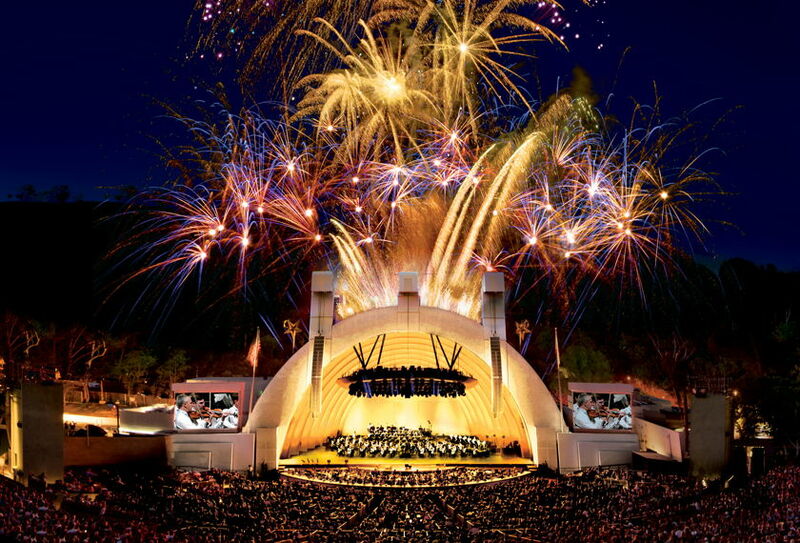 And that’s not all – the evening ends with a free concert at the Hollywood Bowl, where Gustavo Dudamel will lead the Los Angeles Philharmonic and welcome very special guests – including Katy Perry, Herbie Hancock, Kali Uchis, Youth Orchestra Los Angeles (YOLA), and more to the Bowl stage. This event is free to attend and begins at 9 a.m. For more information, including the musical lineup and road closures, click HERE. 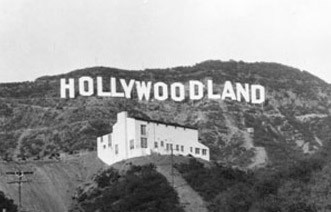 Sounds like a great time to enjoy LA, and that is why we ❤️it.